The first stage of the process is to determine the extent of the survey that will be required for the premises. An on-site visit and inspection will be undertaken to assess the full requirements for more larger premises. 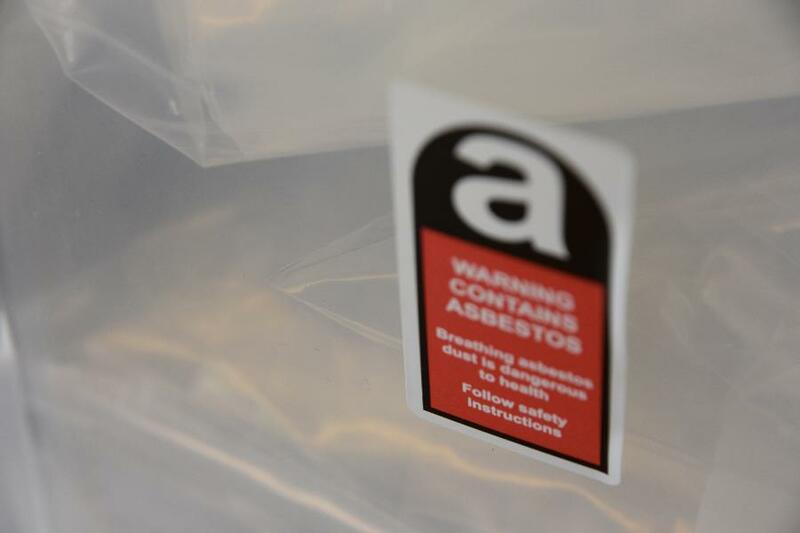 This will enable us to see which type of asbestos survey you will require for the full report. Once we have determined all of the above, then we will proceed to book in your survey when it suits you. We can assure you that the day will be without disruption, and your business can continue as normal. One of the things we can assure is the quality of our survey, which we endeavour to be both accurate and concise at all times. You will receive a full colour report which includes quality digital pictures and the site plans upon completion of your survey. Fill in the form below for any questions you may have, or if you’re interested in any of our services.